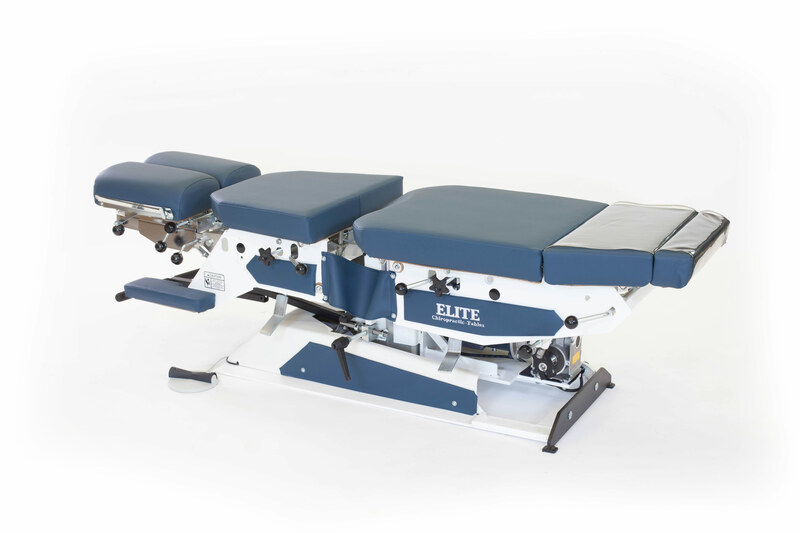 Electronic count down timer allows you to set the duration of flexion treatment with automatic shutoff when time has elapsed. 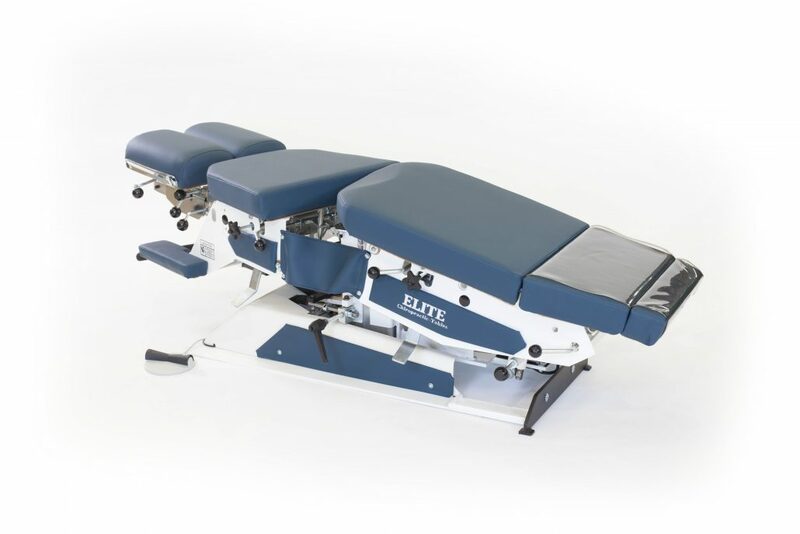 *Please note when electric distraction feature is added, the pelvic cushion will not have a peaking mechanism when ordered on the following tables: Manual Flexion, Auto Flexion, HiLo Flexion and Auto Manual. Manual rotation can be locked in any position. 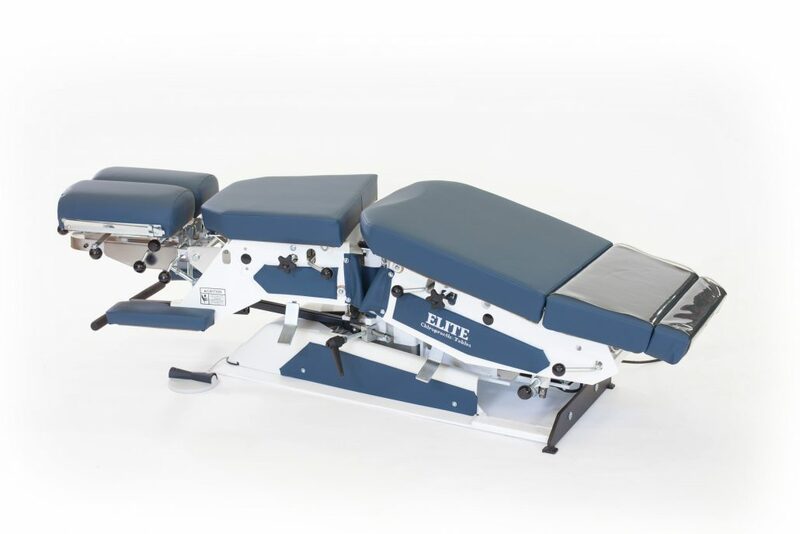 Can be added to Manual Flexion, Auto Flexion or Auto Manual Flexion.